High quality locally sourced ingredients cooked with aplomb. Fantastic meal yesterday (Mother's Day), food and service both superb and I would highly recommend. My first time at the Sylvan Oak, but it won't be the last. The food was delicious and the service was excellent. I can't fault it in any way. Absolutely superb meal as always- well presented and delicious. My wife’s a vegetarian and the celeriac lasagne was a delight. Took my dad for his birthday dinner and we both had an amazing time. The food was amazing, everything worked perfectly on each plate and the wine was a real treat. The service was also top notch. Thank you for making the evening so special. Great service,and very friendly staff. Fabulous lunch. Great atmosphere, amazing food. Steak the best o have ever had. Would recommend going there. We will be back. 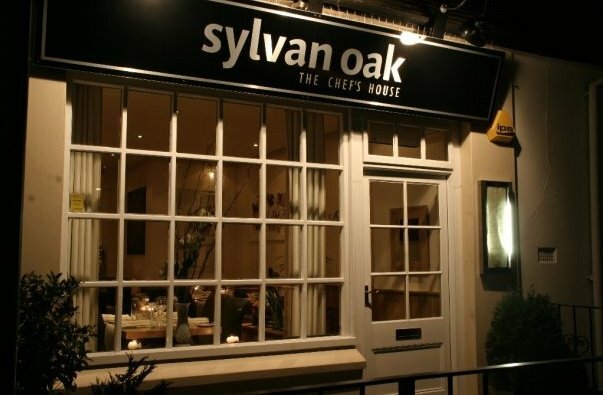 We visited one evening for my birthday dinner as we live in the village and had not yet had the chance to experience Sylvan oak. Lovely ambiance, great tasting food and we received great service with a lovely impromptu treat! We enjoyed our meal and impressed by the quality of the food. Our table was in the very back (extension) and we found it unpleasantly cold. It was sleeting outside so perhaps a colder evening than usual. 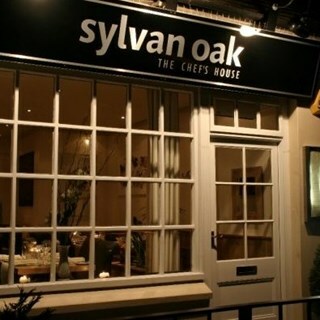 Always have a wonderful dinner at Sylvan Oak with such a warm atmosphere. I  am not local so relied on trip advisor to take my mum for a special birthday lunch and I have to say Sylvan Oak did not disappoint on any level. The food was beautiful and the service was brilliant. In my honest opinion, the nicest food in the Worthing area. A lovely place to go for a quality meal. Lovely local Prosecco! Food of excellent quality; couldn’t fault it. Everyone enjoyed the food which was beautifully presented. Staff very efficient and friendly. Suggest different coat hanger near loo as it kept falling down near my husband! One fellow diner commented that loo was a mess. We haven’t been here for some and came with an old friend. We were the only ones dining so we got a very personal service! The food was delicious. Two of us had steak which was cooked to our personal taste and was beautiful. The puddings are to die for! We will definitely return in the near future. We had a very pleasant evening, the food was excellent along with the service, highly recommend. Also all of the tables are against the wall.... could they be place a few centimetres or inches away from the wall to give the feel of more space in the “couples” dining area rather than being “up against the wall” ? We had a very enjoyable Xmas lunch with you. The service & food was very good. My only criticism was that despite mentioning my lactose intolerance on many occasions (right from time of booking) & including double checking what I ordered on the day I was still bought a dish covered in a cream sauce!!! Which obviously had to be sent back & replaced!